1. Check if the PHP support for the domain is on (“WWW Domains” menu) and php-bin folder is in the root directory (“File Manager”). Changes of the php file in the php-bin folder may also be the reason of this error. 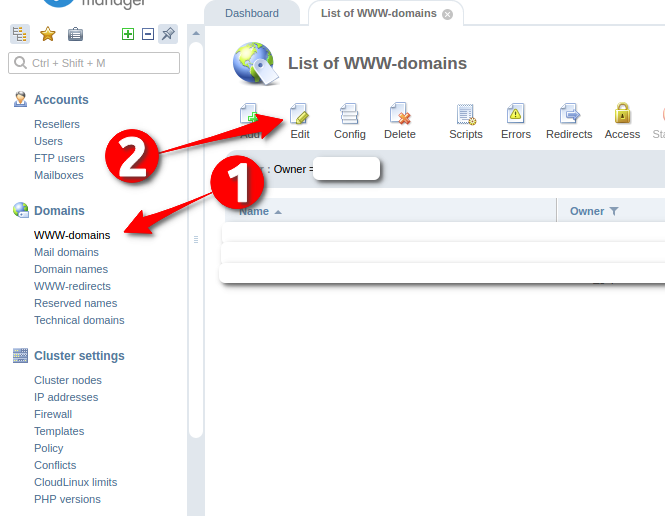 To fix this you have to delete php-bin folder and then reject php (menu “WWW domains” – “Domain Settings”; in the field “PHP” you have to select “No PHP Support”) and remove a checkbox in the cgi-bin field. After doing this set, PHP parametres as CGI and match cgi-bin, save the settings. 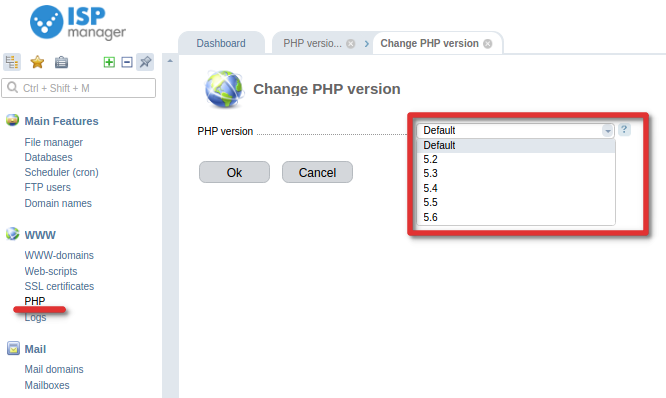 PHP and php-bin folders will be created automatically with the settings by default. 2. The 500 Internal Server Error may appear if the website needs older version of php. To get it send a request to our technical supports: [email protected]. 3. 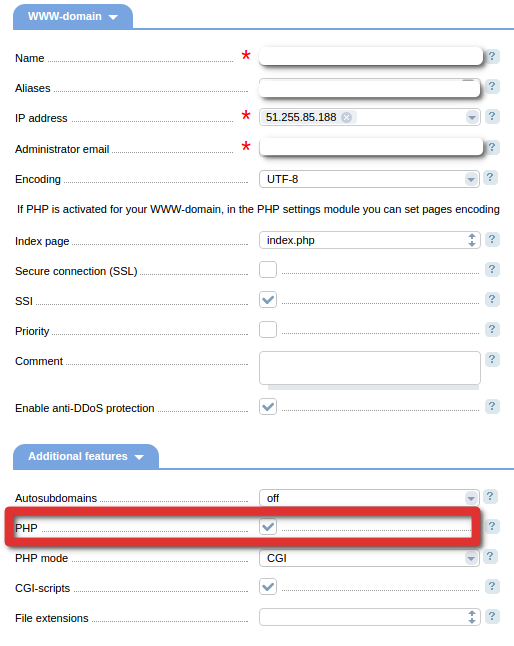 On the server PHP is working like a CGI script but not like an Apache module (mod_php), so you can not change PHP settings with .htaccess file. If in .htaccess file there are such PHP parametres like php_value, php_admin_value, php_flag, incorrect Options, you should remove these PHP parametres from .htaccess file. 4. You may get 500 Internal Server Error when you try to register on the website or send an email, then take a look at the instruction: Problem with a website registration and e-mail notifications. 5. You may also get 500 Internal Server Error when the website needs more resources than you get with your plan. In this case, you may contact our Web Hosting technical supports to increase your resources or tell about this problem the project owner. 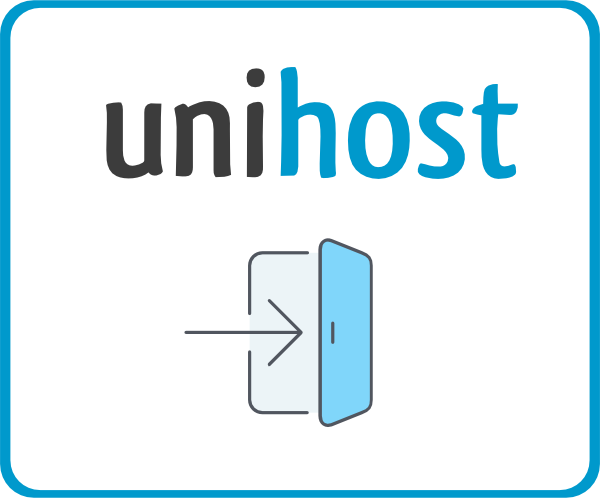 More information about the reasons why the 500 Internal Server Error occured you may find out from the domain.error.log file (“logs” folder). If you can not still understand what is the reason, send a request to our specialists [email protected].